A great deal has been made out of the need to shift away from coal fired power plants and toward renewable energy sources, such as wind and solar in the U.S. While this is certainly a laudable goal, the full impact of a move to renewable power generation has consequences beyond simply reducing emissions and finding alternative power sources. 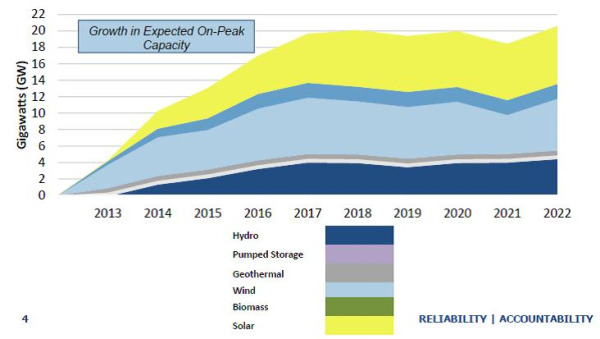 Specifically, determining how to effectively integrate these new power sources, particularly wind and solar, which are highly variable and can go from zero to full production almost instantaneously, pose significant challenges for grid operators.